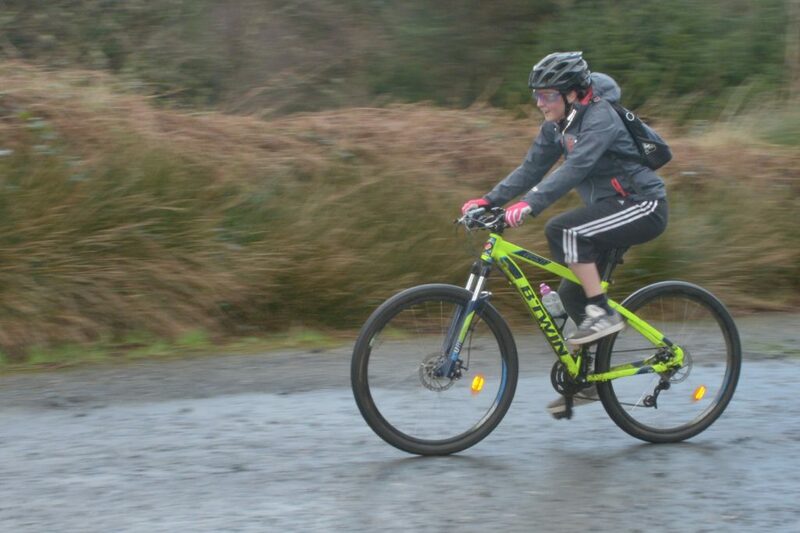 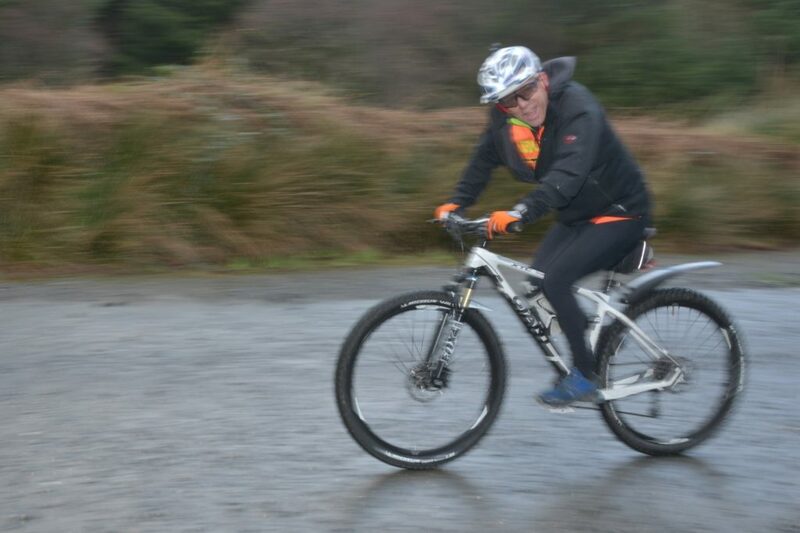 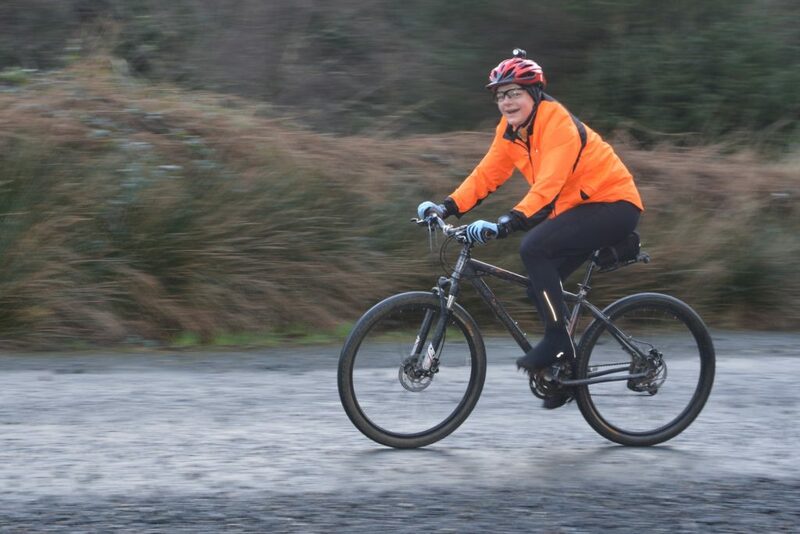 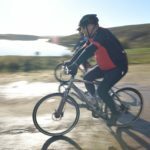 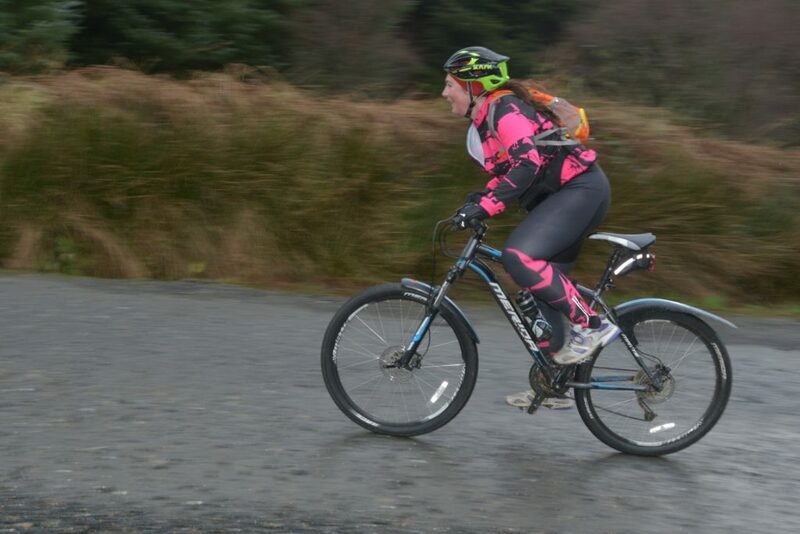 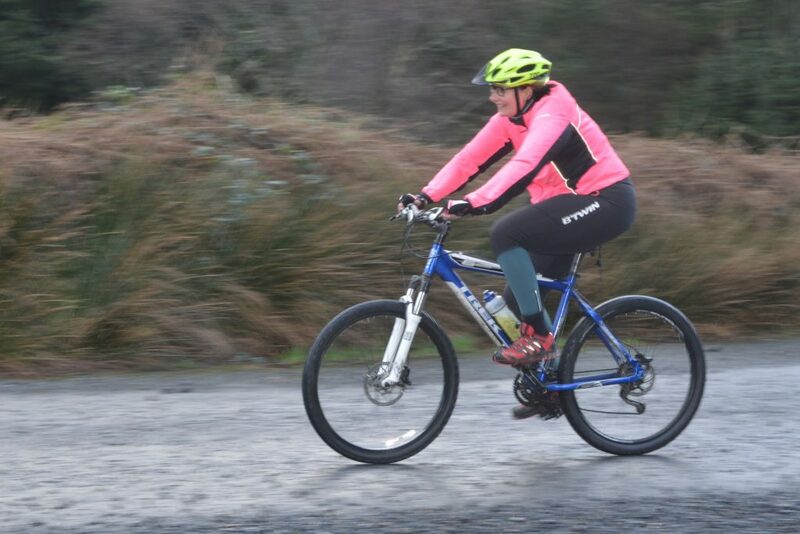 A pensioner who was given a head start at a Kintyre mountain bike time trial posted the second best time of the day. 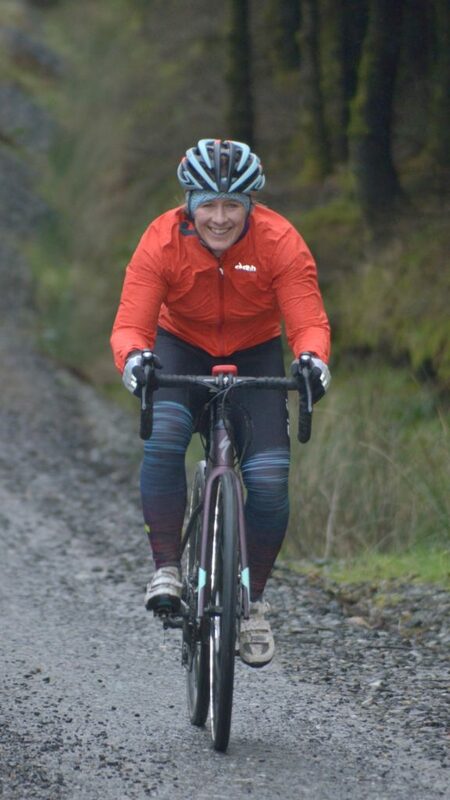 Sue Allen, from Mid Argyll, rode the tough 10 mile circuit, based on Loch Ciaran near Clachan, in 48 minutes 35 seconds having started with a slower group well ahead of the known faster riders. 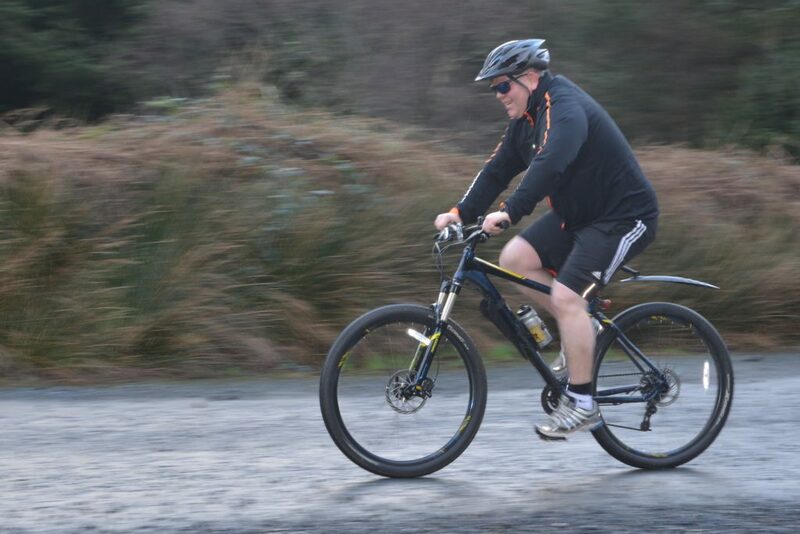 James Murdoch won last Sunday’s event in 44.14 and third was Joe R in 49.06. 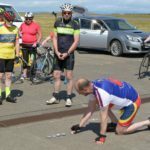 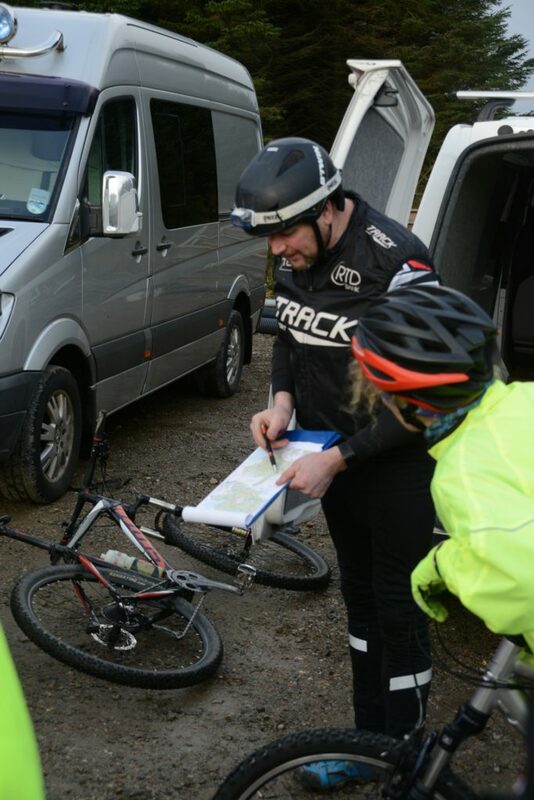 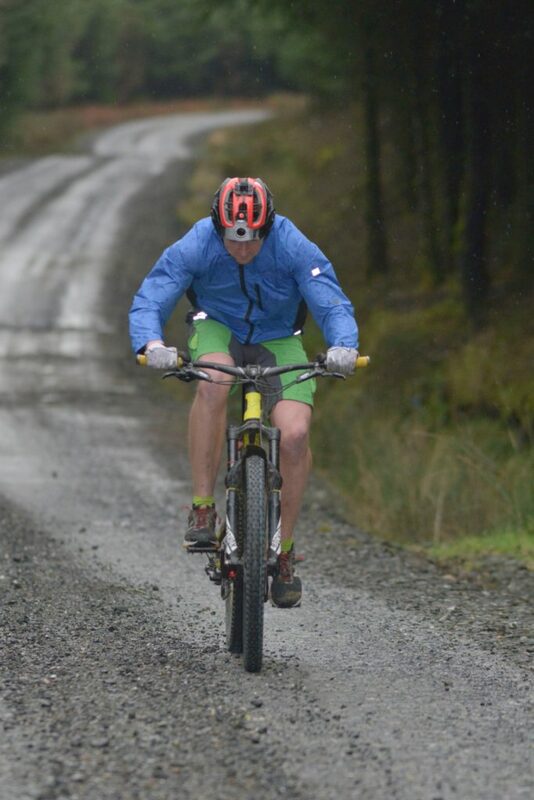 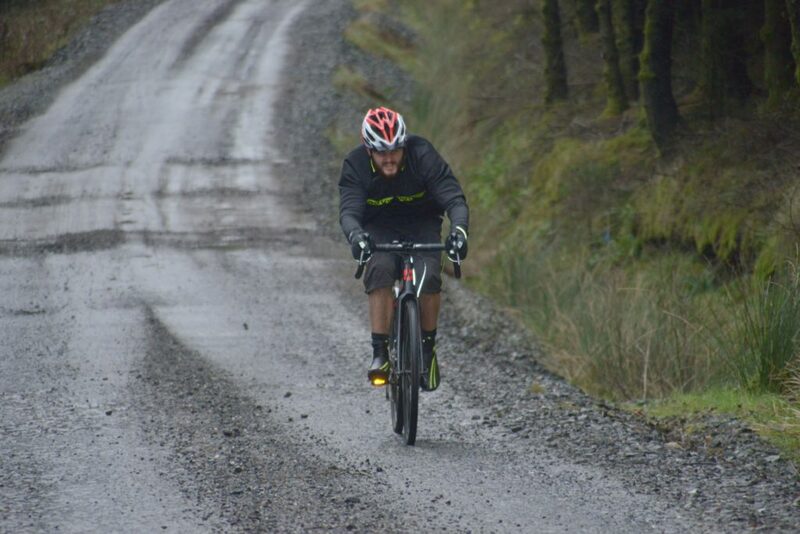 The course was devised by Kintyre Wheelers Cycling Club secretary Robbie Semple and featured 3.5 miles solid uphill followed by a three mile connecting loop before a 3.5 mile descent to finish. 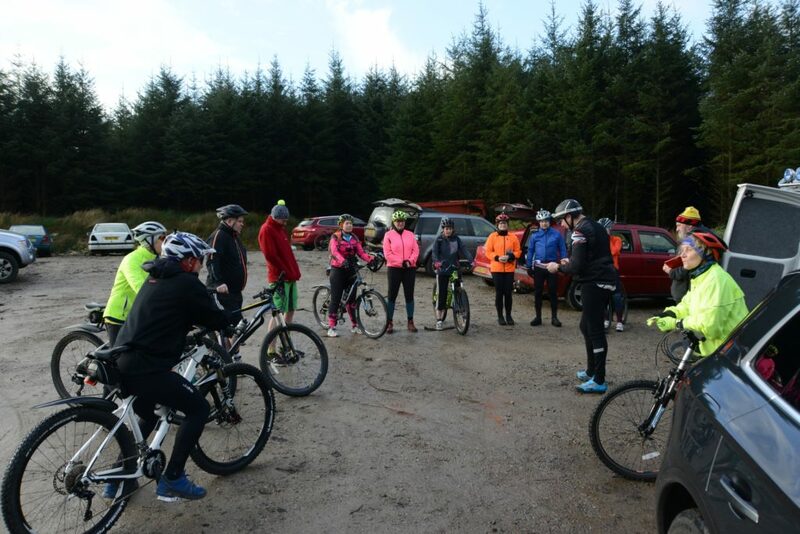 At the start, the 13 riders were given a full safety briefing, including mention of a fallen tree and advised not to pedal so hard they missed the spectacular views. 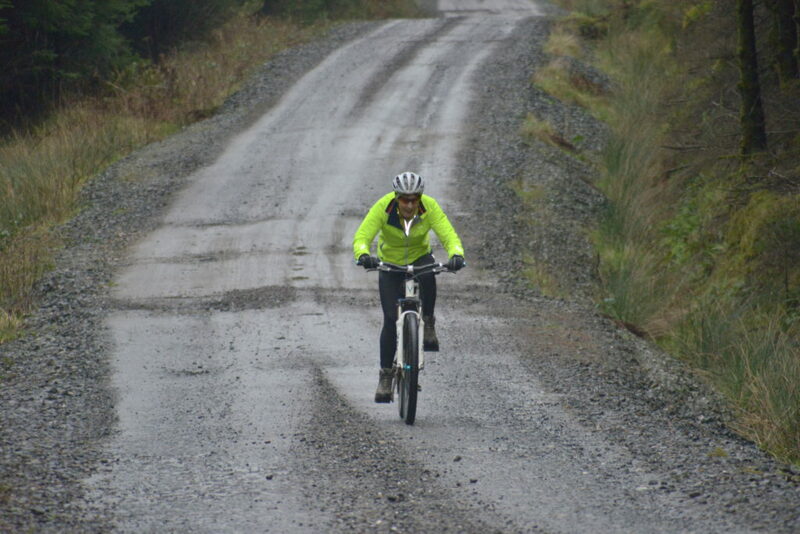 The 13th day of the month proved unlucky for the 13th rider, who did not want to be named, as she did not finish due to taking a wrong turning and was rescued by four wheel drive. 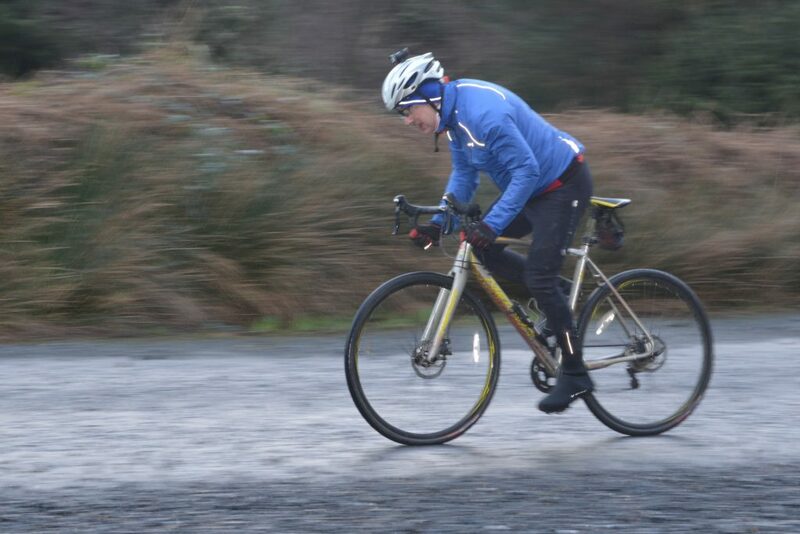 Full results: 1 J Murdoch 44.14, 2 S Allen 48.35, 3 J R 49.06, 4 E Smith 51.21, 5 R Semple 52.25, 6 Sam 52.36, 7 L McGeachy 52.35, 8 Tanya J 57.25, 9 K McGeachy 1.03.15, 10 J Jackson 1.03.45, 11 T Millar 1.03.57, 12 C Semple 1.07.12.